We’ll connect the power, you provide the fun. We diagnose and repair residential electrical problems from simple outlet installations to complex system upgrades. We have working relationships with many Central Connecticut and Hartford area manufacturers, apartment complexes, malls, marinas, and other commercial operations. We maintain these associations by providing quality commercial electrical service. With 30 plus years of gas station industry service, our electricians are highly qualified to repair electrical systems related to gas, pumps, underground submersible motors, inside relays, and emergency shunt break trippers. 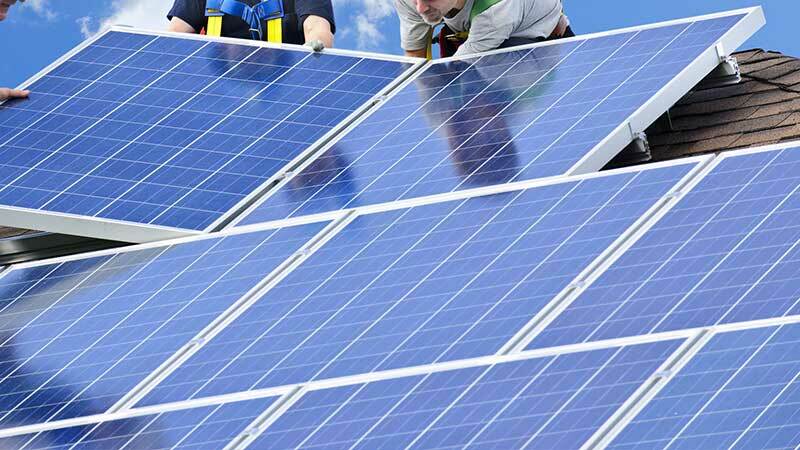 We have five years of experience servicing solar panels. Our master electricians and electrical contractors have run the wiring for over 500 residential and commercial solar systems throughout Central Connecticut. Need fast service? Call Today or Schedule your Appointment Below. Electricity is a powerful necessity. It keeps your home running smoothly and your life on track. You don’t think about that when your lights, appliances, internet service, and other electricity-dependent devices are performing efficiently. However, when your electrical systems fail and leave you in the dark, restoring your service becomes your number one priority. You want the work done fast, but you also need quality service performed by reliable professionals. At Allstars Electrical, we are proud to offer the quality and timely service you need. We back our commitment with decades of knowledge and experience. When you flip a light switch, plug in your computer, or turn on your dishwasher, you expect electricity to do its job. You take it for granted that your electrical systems will respond on demand to keep your home comfortable and running efficiently. When that doesn’t happen, you need a professional electrician you trust to restore their functionality. At Allstars Electrical, our knowledgeable electricians have the experience to diagnose and repair residential electrical problems from simple outlet installations to complex system upgrades. We handle each task professionally because we understand that you want the job done right. We specialize in gas station electrical services. 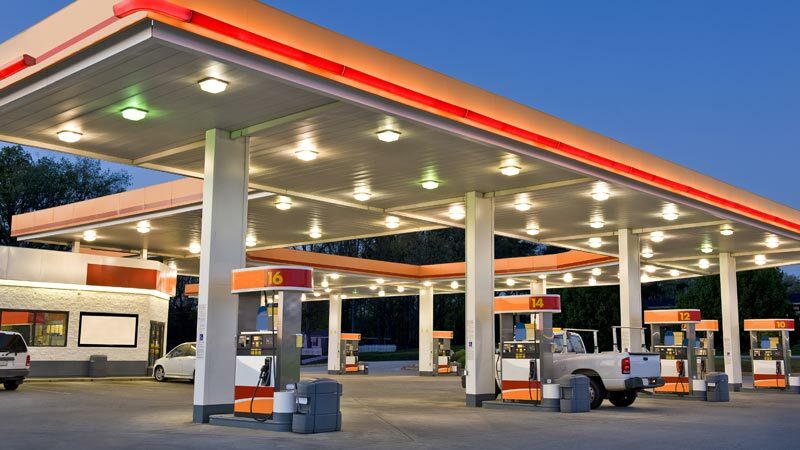 With 30 plus years of gas station industry service, our electricians are highly qualified to repair electrical systems related to gas, pumps, underground submersible motors, inside relays, and emergency shunt break trippers. 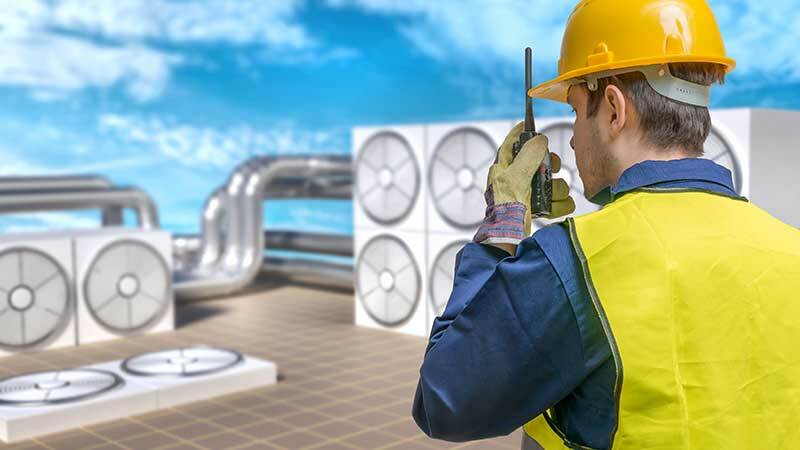 We install tank monitoring and alarm systems and complete connections to fire suppression systems. Our expertise in these areas allows us to provide electrical service for marina floats, tanks, and operations that rely on similar systems. Your commercial operation or industrial site needs reliable maintenance to keep your electrical systems safe and secure. 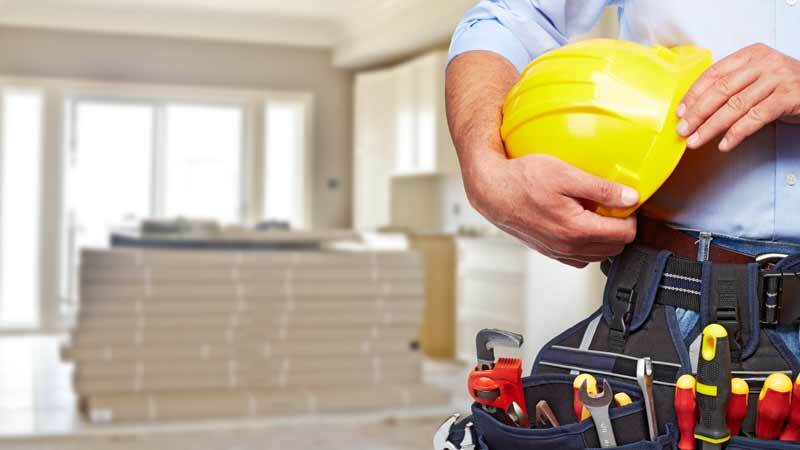 At Allstars Electric, we have working relationships with many Central Connecticut manufacturers, apartment complexes, malls, healthcare systems, and other commercial operations. We maintain these associations by providing quality commercial electrical service backed by expertise and professionalism. Our master electricians and expert lighting contractors understand commercial service requirements. We operate a fleet of trucks fully stocked with the tools and materials to accomplish each task professionally. We offer timely job completion. Your solar energy system helps you to live green and cut home power costs, and we offer the electrical services that keep it running efficiently. Our electricians work with your contractor to complete the wiring for your solar panel or solar ”garden” installation. When your system experiences a malfunction or breakdown, we provide professional electrical repair services to restore its functionality. At Allstars Electrical, we work hard to give you the quality service you deserve. As Central Hartford’s trusted resource for commercial and residential electrical services, we are committed to professionalism, customer service and getting the job done right. We provide service throughout the Central Connecticut area. We have satisfied customers in Glastonbury, Waterbury, South Windsor, Norwich, West Hartford, Farmington, Coventry, Windsor, Windsor Locks, East Hartford, East Windsor, Bolton, Vernon, Bloomfield, Mansfield, and many other communities in the region.